Campaign for the American Reader: What is Susan McBride reading? What is Susan McBride reading? 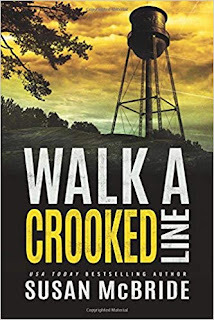 Featured at Writers Read: Susan McBride, author of Walk A Crooked Line. When a teenager’s body is found at the base of the old water tower, Detective Jo Larsen is one of the first on the scene. Tragically, it appears to be a clear case of suicide. But the more Jo learns about Kelly Amster, the more she finds herself needing to understand why the high school sophomore would take that fatal plunge. As they interview family and friends, Jo and her partner, Hank Phelps, begin to fit together the pieces of a dark puzzle. Something happened to Kelly in their small town of Plainfield, Texas—and it sent the young girl straight over the edge. Learn more about the book and author at Susan McBride's website. The Page 69 Test: Little Black Dress. The Page 69 Test: Very Bad Things. My Book, The Movie: Very Bad Things. My Book, The Movie: Walk Into Silence. The Page 69 Test: Walk Into Silence. 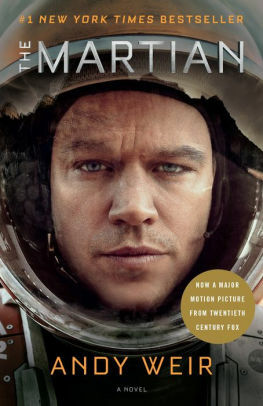 My Book, The Movie: Walk a Crooked Line.